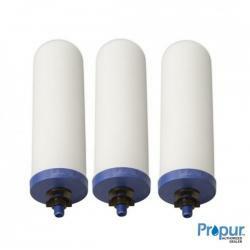 Sets of replacement filter cartridges for gravity & portable water filters. Ensure efficient filtration by regular replacement when due. Always a good idea to keep a spare set to hand for emergency situations.